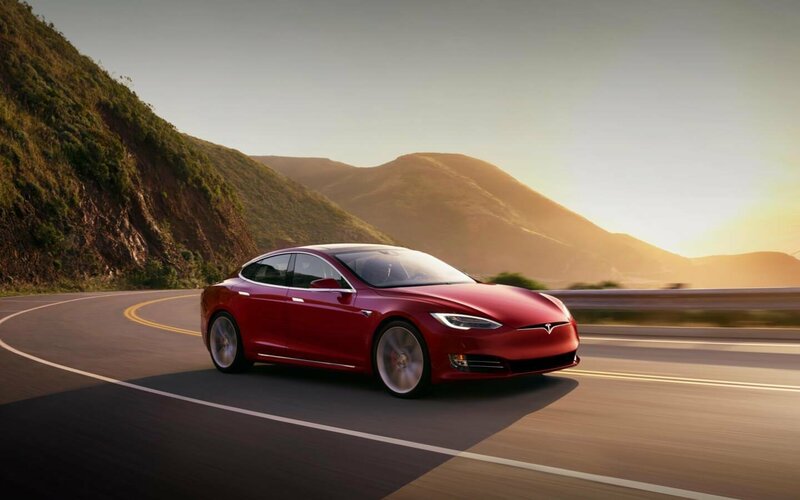 Tesla has set up a way to bypass the dealerships and the usually annoying experience that goes with them. Through their website, you can buy certified pre-owned models without the hassle, or so they say. 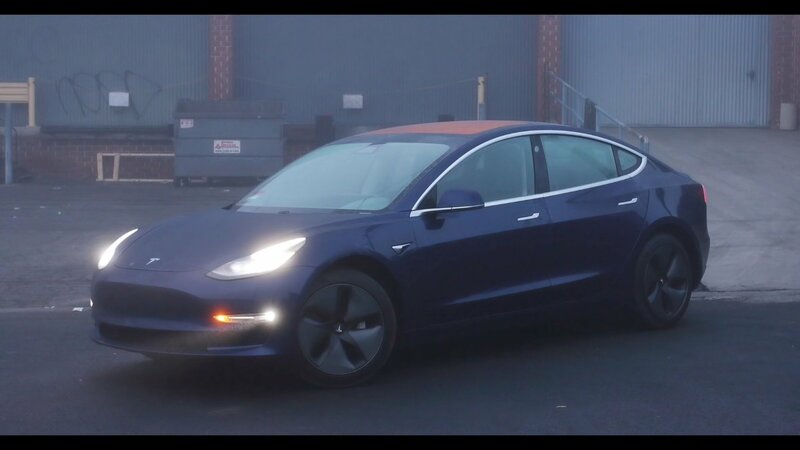 One YouTuber tells the exact opposite story of how he bought a used Model X in October of last year, and the car still isn’t in his possession as of January 9th. Yikes! When you’ve made up your mind that you’ll buy a used car, you might think about going the way of a certified pre-owned example bought through an authorized dealer. 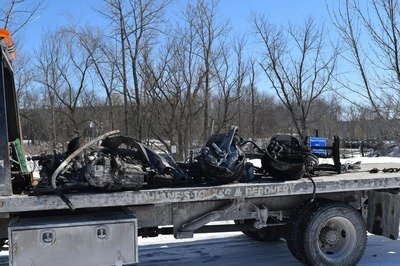 The thinking is that the dealer took care to give the car a once over and fix some things before putting it up for sale again. You’d also think that they aren’t taking in just any beater and that you could get an acceptable deal on a car or truck that’s in good condition. That’s exactly what YouTuber ’Rich Rebuilds’ thought when he decided to buy a used Model X. However, what followed is nothing short of nightmarish. Pickup truck owners protesting against EVs by lining up their beasts in front of superchargers to prevent EV owners from using them was one of the most bizarre things we heard in 2018. 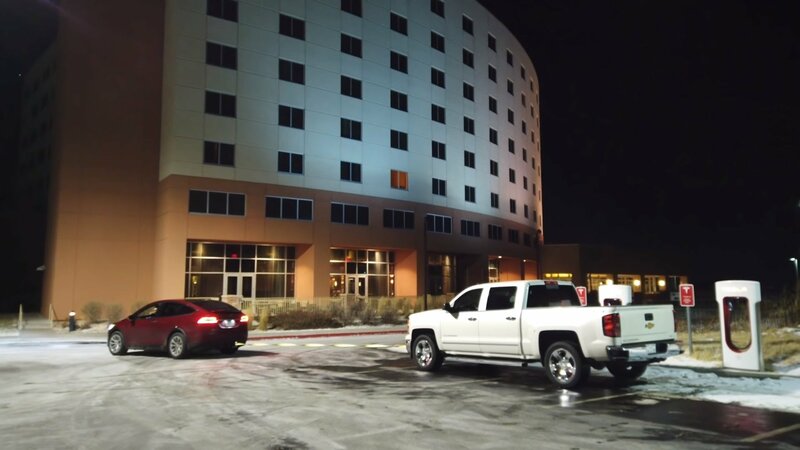 The so-called ‘ICE-ing’ did not frost-off completely, and it actually became a ‘thing.’ However, one Tesla Model X owner decided to show pickup truck owners that the Tesla X is no underdog by towing a Chevy truck out of a station. David versus Goliath? Well, kind of. On paper, an SUV should have no business competing against a supercar in a drag race. But the cars in question, a Ferrari 812 Superfast and a Tesla Model X P100D, aren’t exactly too far apart in the performance category. One produces 588 horsepower and 910 pound-feet of torque, while the other has 790 horsepower and 530 pound-feet of torque on tap. Line them side-by-side on a drag strip and the question of who wins isn’t as ridiculous as it sounds. 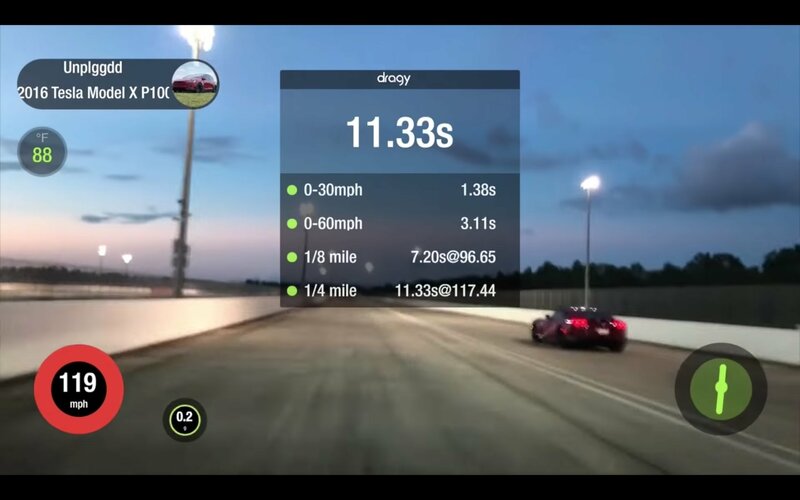 In the end, such a race took place at the Drag Times home track of Palm Beach International Raceway. As for which car won? Watch the video and find out. 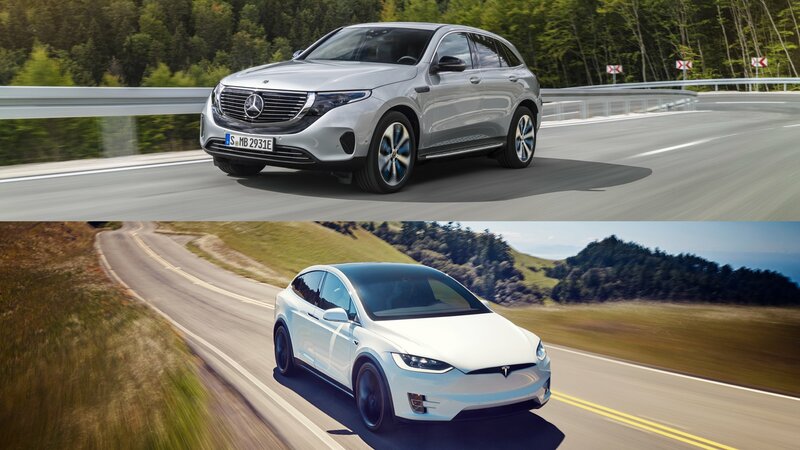 Mercedes is finally here with its trump card in the electric crossover segment – the Mercedes-Benz EQC. 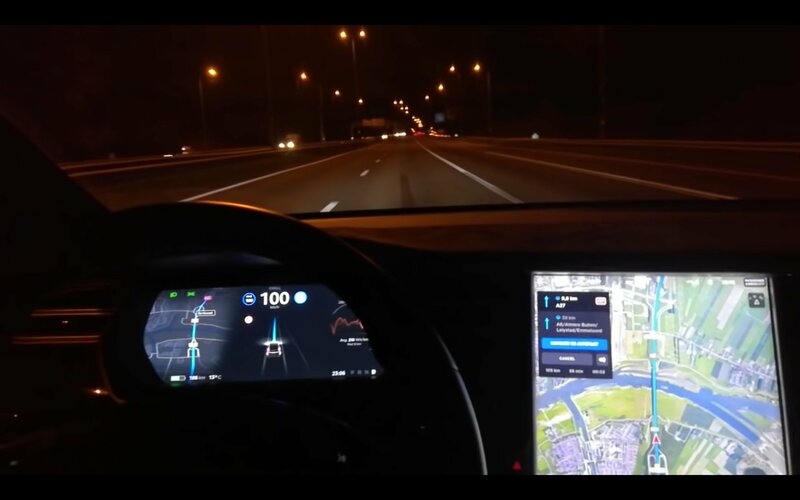 On 4 September, when the whole world was excited to witness the launch of this beast, there was one particular nervous face as well – the face that has been dominating the e-crossover market for quite some time now – The Tesla Model X. 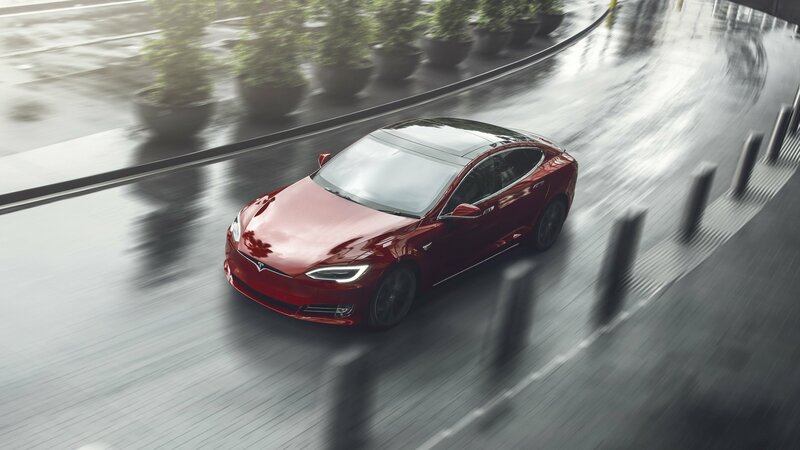 It was natural for the Model X to be threatened by a car which has a name that stands for ‘Electric Intelligence’. The king of the jungle finally has stiff competition (no offense, Jaguar lovers! the I-Pace is good too) in terms of looks, practicality, and performance. How can we not compare the two? Tesla’s days of bullying the kids in this segment seem to be nearing its end. 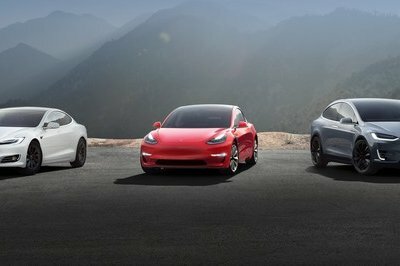 It took longer than most people, including Tesla, expected, but finally, it appears that the electric car maker has finally achieved its goal of building 5,000 Model 3 units in a span of seven days. 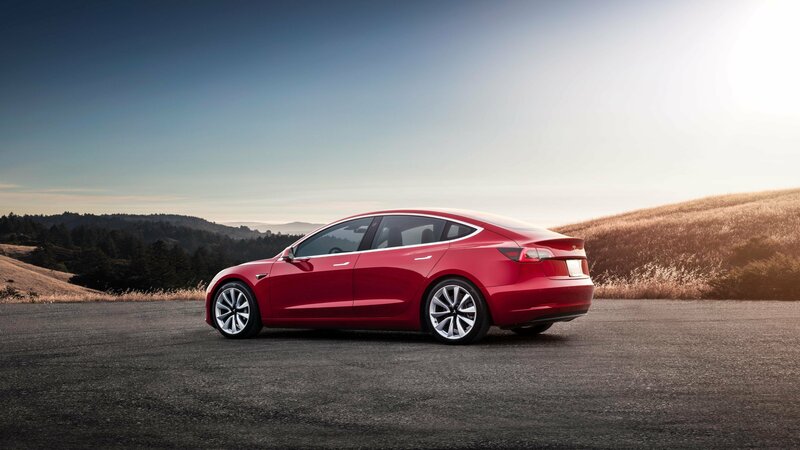 It took 24-hours, 7-days-a-week schedules to do it, but the company reported earlier this week that it had concluded its three-month build period that ended Saturday by building 53,339 vehicles, including 28,578 Model 3 sedans. I know you remember when Porsche pulled that Airbus A380 for more than 130 feet, but this story is a bit different. 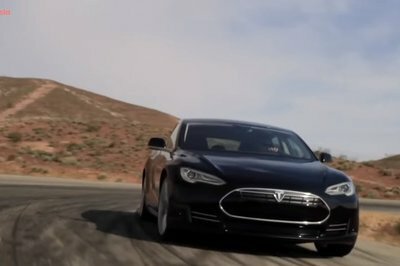 See, in this case, Tesla set the record for the heaviest tow by a production passenger electric vehicle. To set the record a Tesla Model X, as it rolls off the production line, pulled a Boeing 787-9 Dreamliner a total of 987 feet. 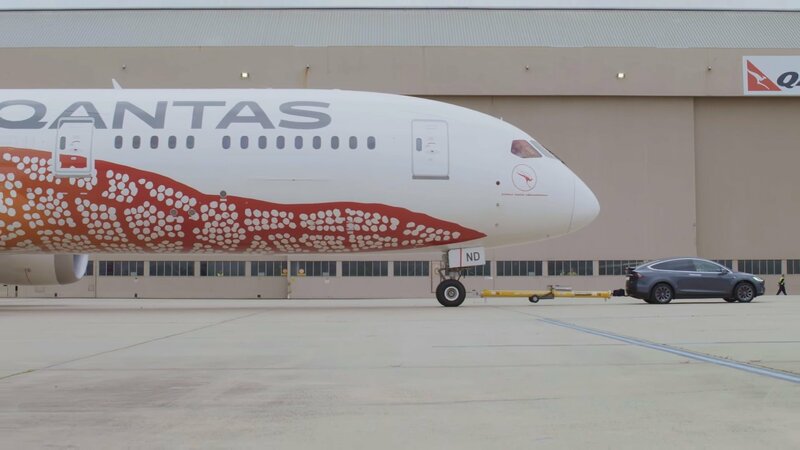 It did so in Melbourne, Australia and pulled a Quntas branded jet down the runway. If that doesn’t sound tough to you, well it is. 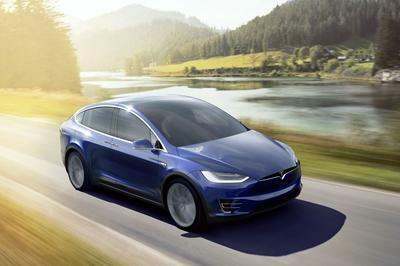 The Model X used was a P100D model, which packs 603 horsepower and 713 pound-feet of torque. Its towing capacity is rated at just 5,112 – a decent number for an electric SUV, but far, far below the 286,600-pound weight of that Qantas jet. In fact, that jet weighs 56.0641 times that of the Model X P100D’s towing capacity. 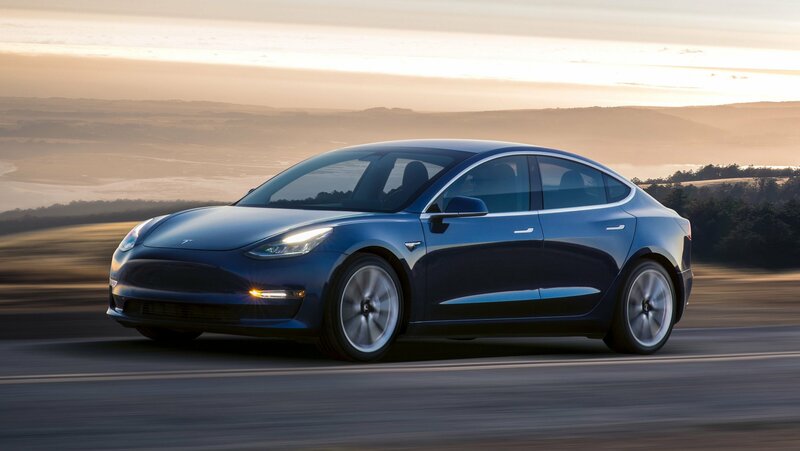 So, for now, Tesla holds a new record and, until the rest of the big boys start putting out their powerful, torquey electric SUVS. I wouldn’t count on Tesla holding this record for long. Something tells me that Porsche will be more than happy to recreate that Airbus A380 pull with something that doesn’t rely on an internal combustion engine. 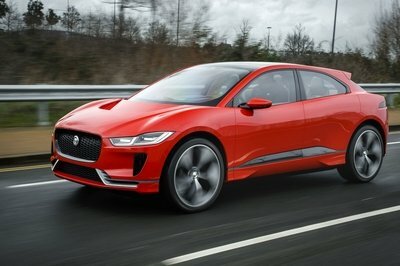 Jaguar believes that the I-Pace is the new benchmark among all-electric SUVs. 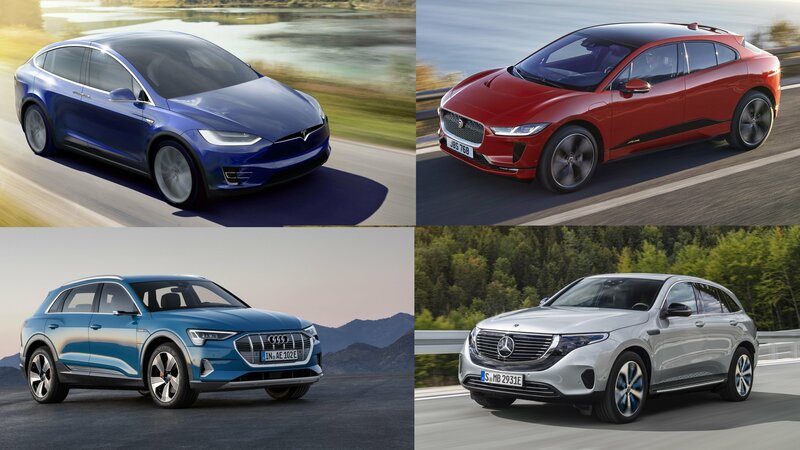 It certainly makes a good case by the numbers, but does it really have the performance chops to beat the established king of the segment, the Tesla Model X? 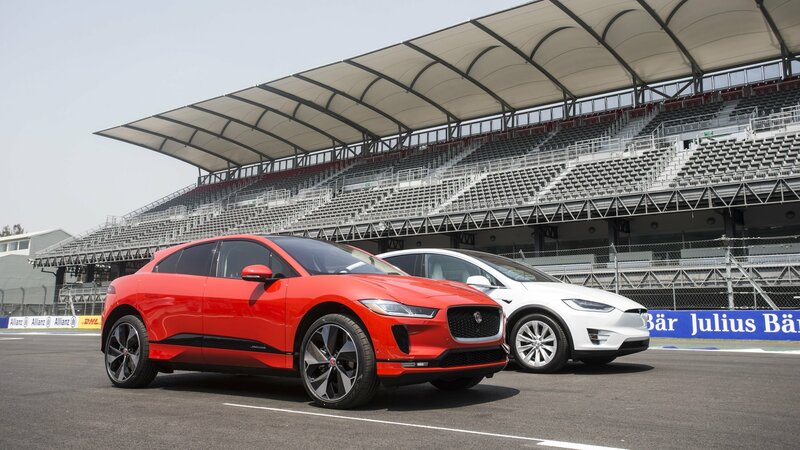 Jaguar tried to find out by lining up the I-Pace against two versions of the Model X —the 75D and the 100D — in an old-fashioned 0-60-0 mph test. The objective is to beat the other car to 60 mph and then brake completely back to a standstill in the shortest distance possible. 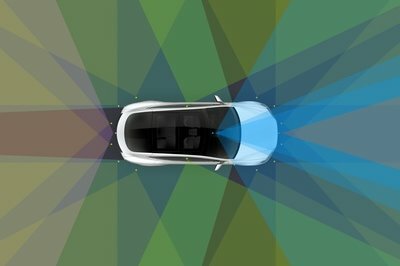 Model X 75D in the test, outpacing the Tesla by a full car-length to 60 mph before watching the Model X overshoot its braking. No surprises here, and we’re actually surprised that Jaguar put the 75D variant against the I-Pace considering the disparity in power and performance figures between the two models. For the record, the I-Pace can sprint from 0 to 60 mph in 4.5 seconds while the Model X 75D can do it in 4.9 seconds. The result is believable, even if we were snickering as we were watching it. The 100D, on the other hand, offered a more serious challenge, or so we thought. 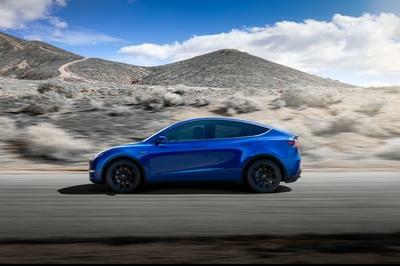 Despite achieving a 4.7-second, 0-to-60-mph time, the Model X 100D still lost handily to the I-Pace by half a car’s length. We’re not sure if there were some shenanigans on Jaguar’s part, but we wouldn’t be surprised if there were. Automakers typically resort to tactics to promote their own model in comparison tests so it wouldn’t be shocking if Jag did a few eye winks along the way. The thing is, it probably didn’t need to because the I-Pace is impressive enough in its own right. Care to bet that a response from Tesla is on the way? 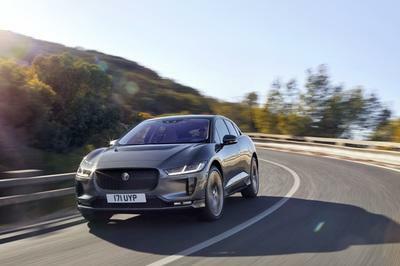 Read our full review on the 2019 Jaguar I-Pace. Read our full review on the 2016 Jaguar I-Pace Concept. Read our full review on the 2018 Tesla Model X.